Winter Park Ballet Photographer. 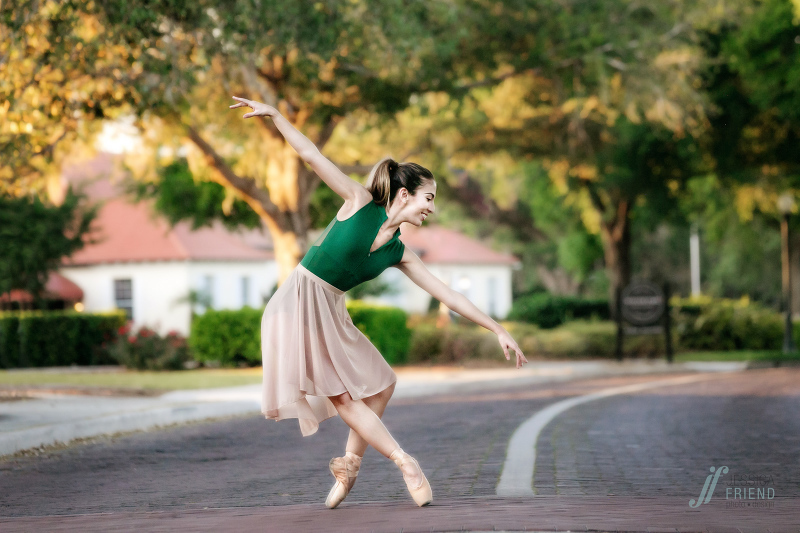 Mischa is a beautiful dancer and we had a great time during her ballet session in downtown Winter Park. Here are some highlights from her dance photo session. If you’d like Jessica Friend Photo Design to photograph your Central Florida dance photo session, please email jessica@jessicafriendphotodesign.com, or use the contact button above!